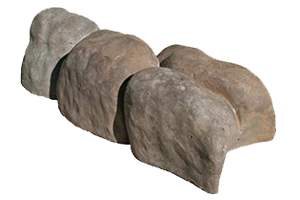 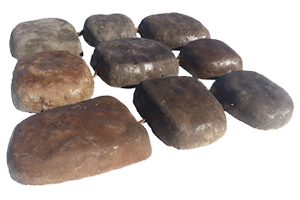 Landecor has developed a proprietary cement wet cast process which results in high quality, multi-colored, natural looking landscape stone products that are easy to install. 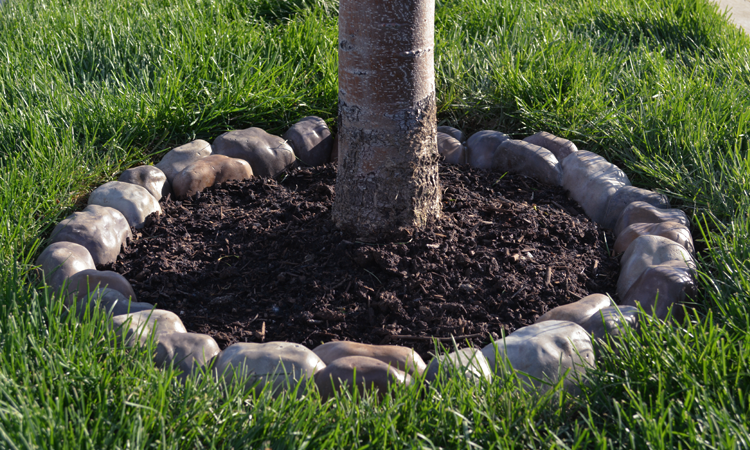 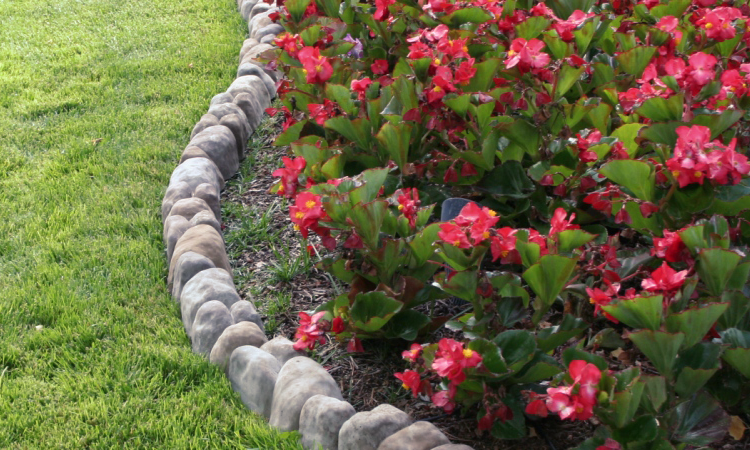 Simulates a row of stones around flower beds, tree rings and other landscape transitions. 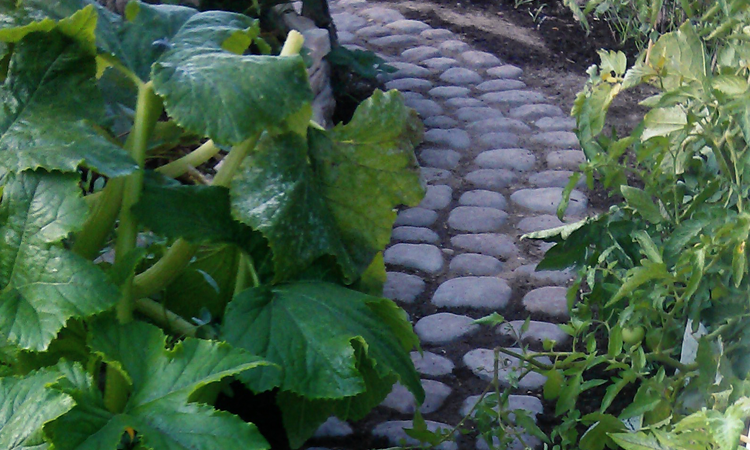 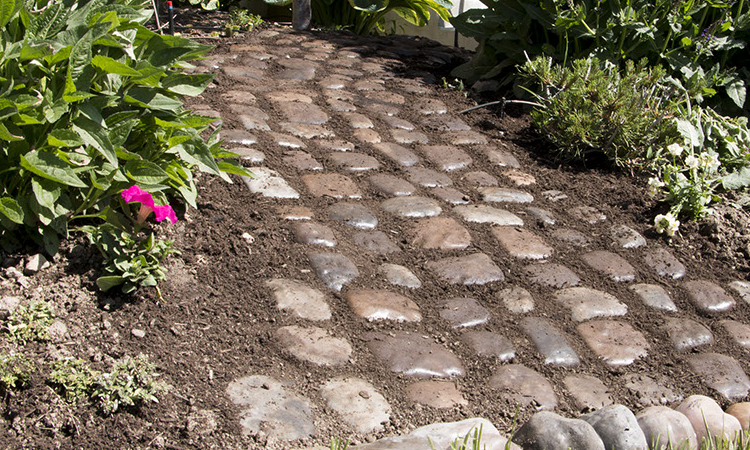 Simulates a European stream stone pathway with interlinked stones that make installation a breeze! 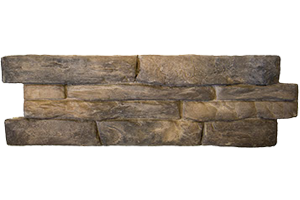 Designed to simulate a natural looking ledgestone garden box, this stone feature is easier to install than it looks. 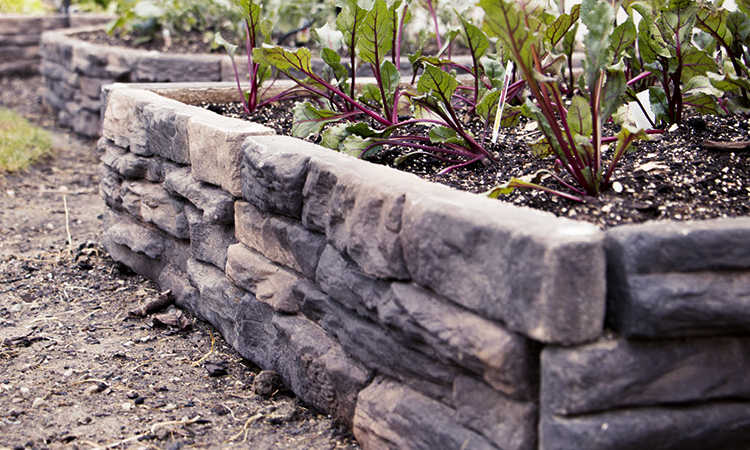 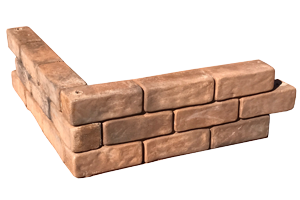 Designed to simulate a natural looking Tumbled Brick garden box, this stone feature is easier to install than it looks.